GT8L - Hobby Delgado S.L. 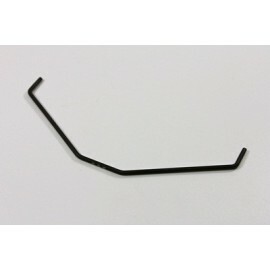 Alu Sway Bar rear 2.6 1:8 Comp. 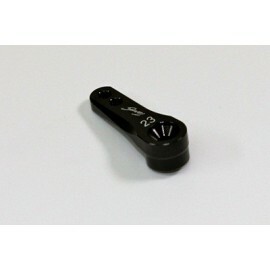 Alu Sway Bar rear 2.6 1:8 Comp. Alu Servo Horn 23T "offroad" Alu Servo Horn 23T "offroad"
Alu Motor Mount one-piece 1:8 Comp. 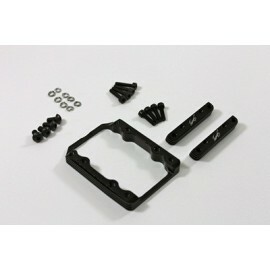 Alu Motor Mount one-piece 1:8 Comp. 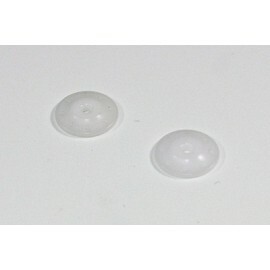 Pistons 1.4x8mm (2 pcs) 1:8 Comp. 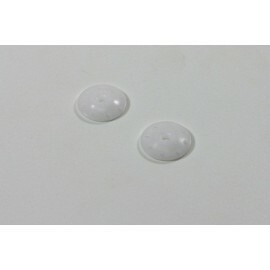 Pistons 1.4x8mm (2 pcs) 1:8 Comp. Pistons 1.3x8mm (2 pcs) 1:8 Comp. Pistons 1.3x8mm (2 pcs) 1:8 Comp. 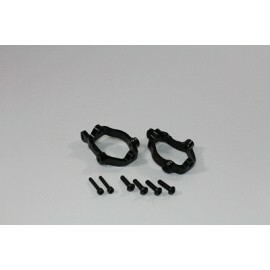 Alu Hub Carrier rear l/r 1:8 Comp. 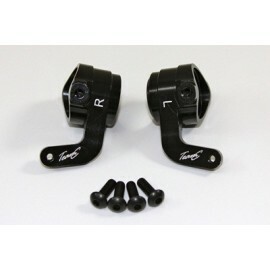 Alu Hub Carrier rear l/r 1:8 Comp. Alu C Hub front 14Gr l/r 1:8 Comp. Alu C Hub front 14Gr l/r 1:8 Comp. Alu C Hub front 12Gr l/r 1:8 Comp. Alu C Hub front 12Gr l/r 1:8 Comp. 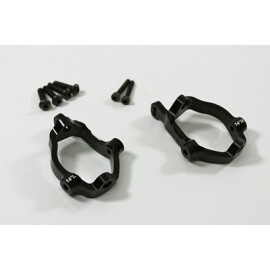 Alu Steering Block Set l/r 1:8 Comp. 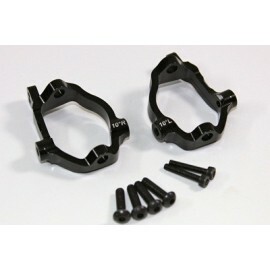 Alu Steering Block Set l/r 1:8 Comp. 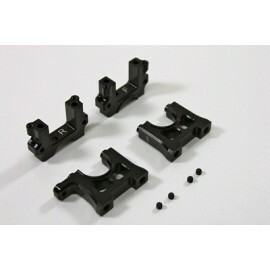 Alu Center Differential Mount 1:8 Comp. 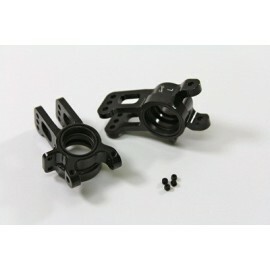 Alu Center Differential Mount 1:8 Comp. Alu C Hub front 10Gr l/r 1:8 Comp. Alu C Hub front 10Gr l/r 1:8 Comp.